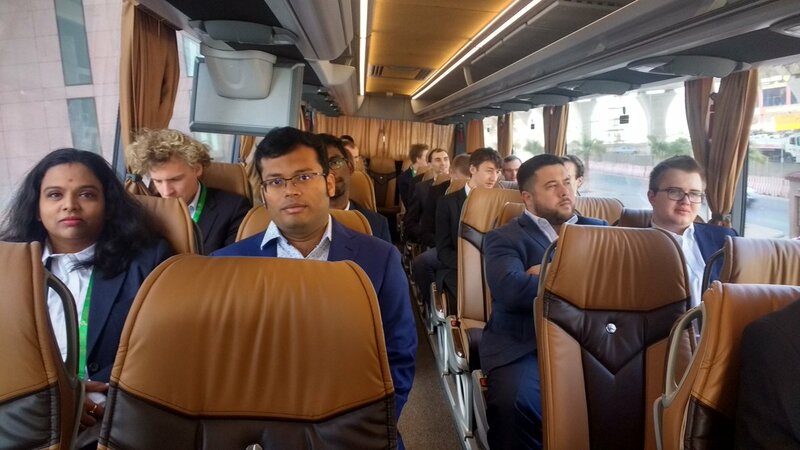 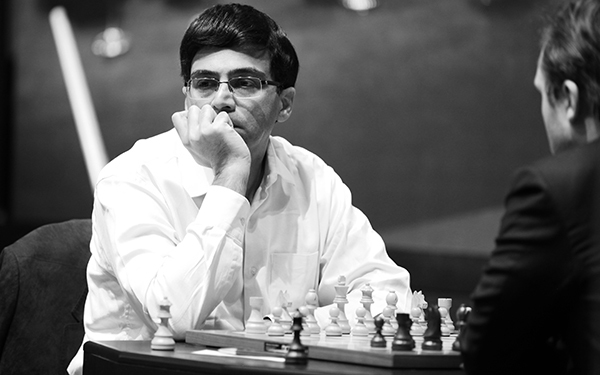 Viswanathan Anand and Ju Wenjun are World Rapid Champions! 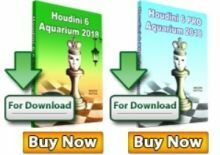 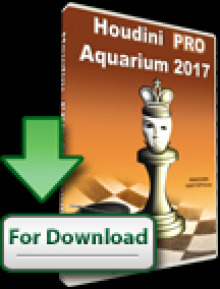 Viswanathan Anand and Ju Wenjun for winning the FIDE World Rapid 2017 titles! 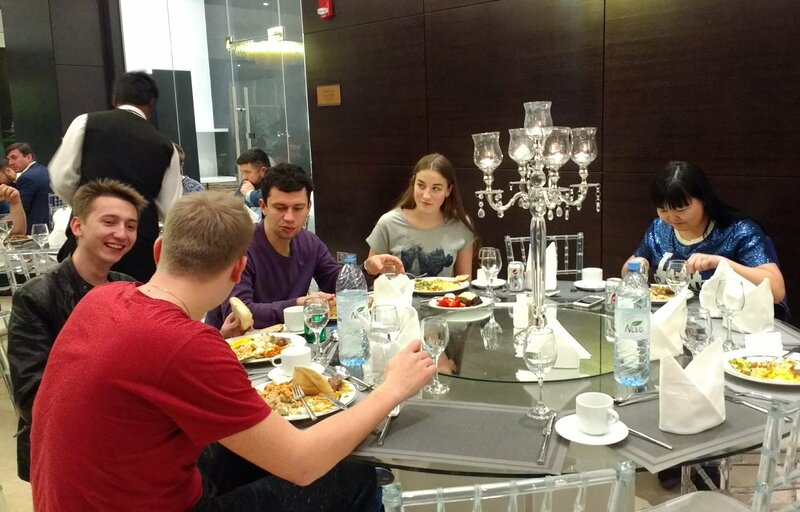 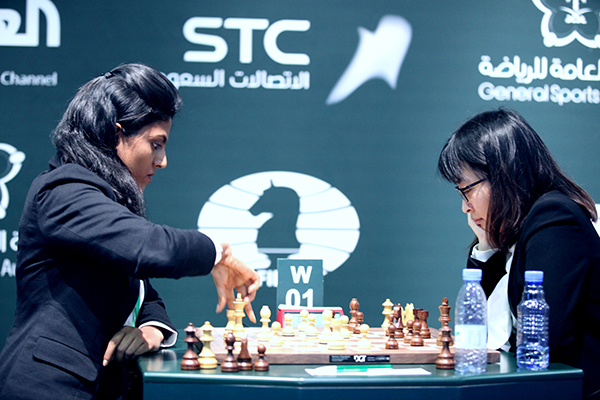 Ju Wenjun was clear first in the women section with 11,5/15, while Anand battled with Fedoseev in the tiebreaks for the title. 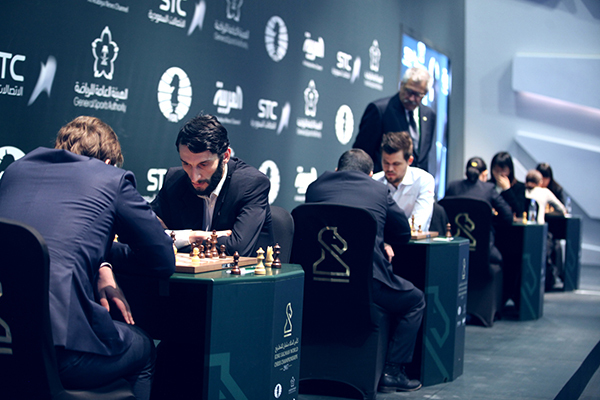 According to the Tournament Regulations, “if there is a tie for the 1st place, the top 2 players according to the first eligible tie break criterion will play a play-off.” Nepomniachtchi had the worst tie-break and therefore won the bronze medal. 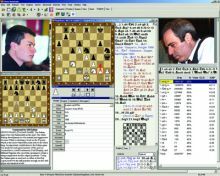 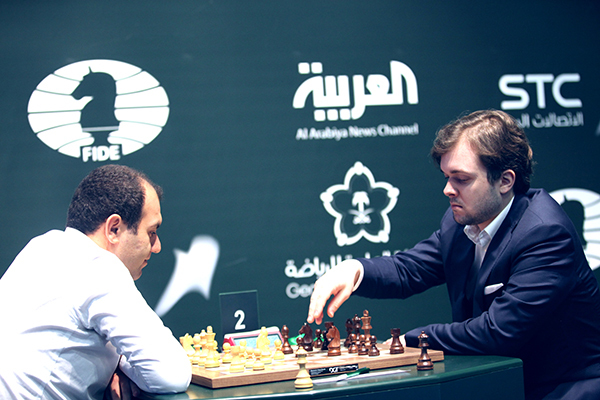 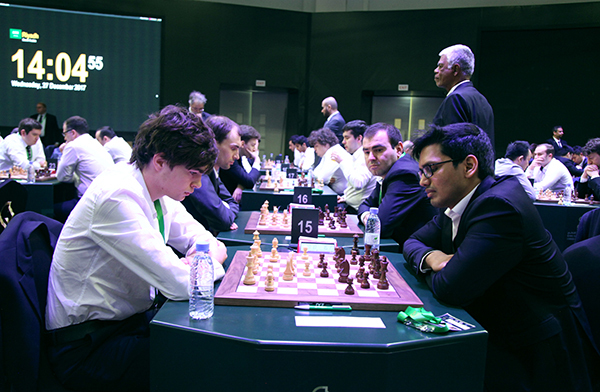 Anand and Fedoseev proceeded to play two 3′+2” games to decide the Champion. 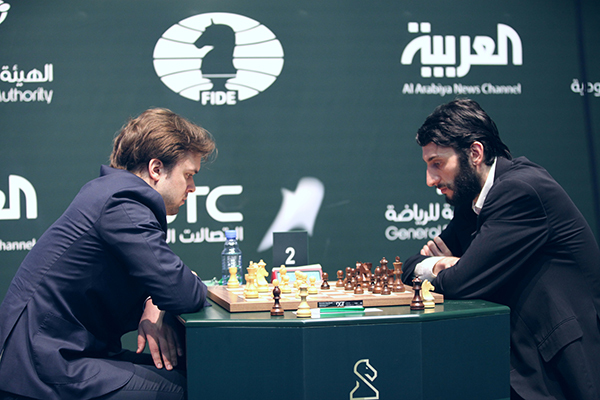 Anand 1,5-0,5 and took the golden trophy. 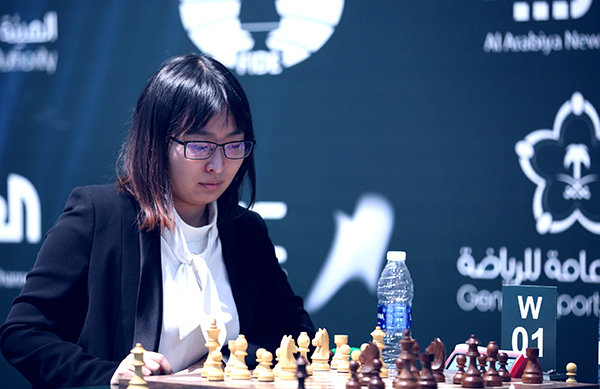 Ju Wenjun of China continued the good run on the final day of the Women’s Rapid Championship and after scoring two wins and three draws emerged clear winner with 11,5/15 points. 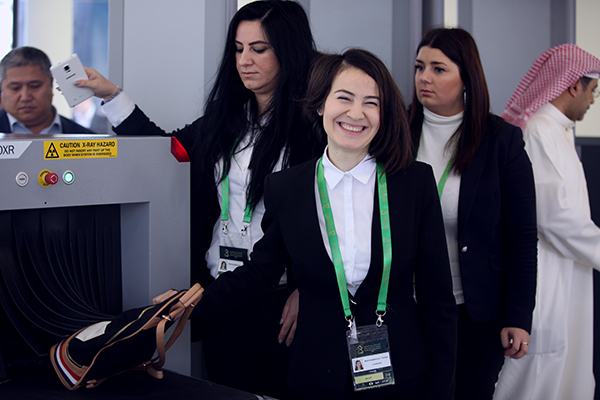 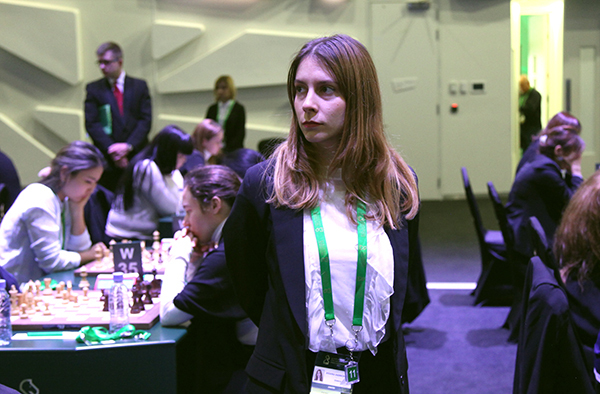 Ju modestly repeated her statement from the first day of the Championship, stating that “she was lucky”. 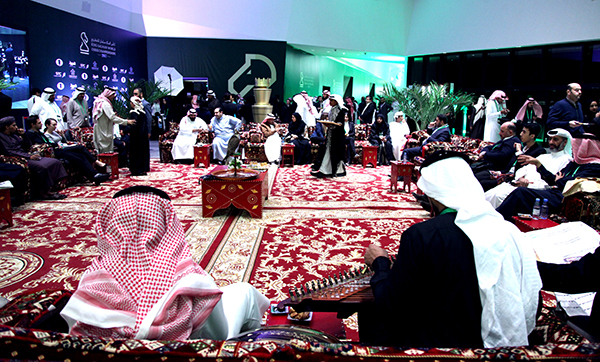 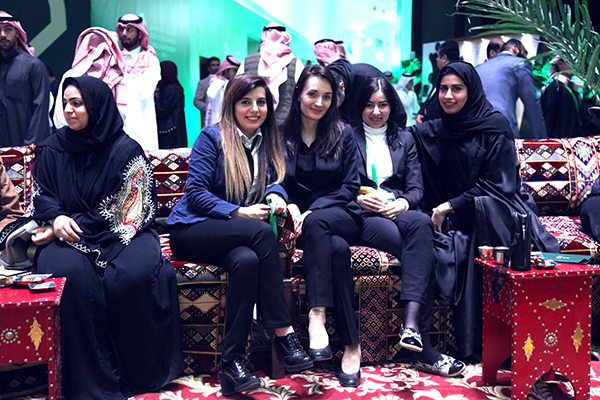 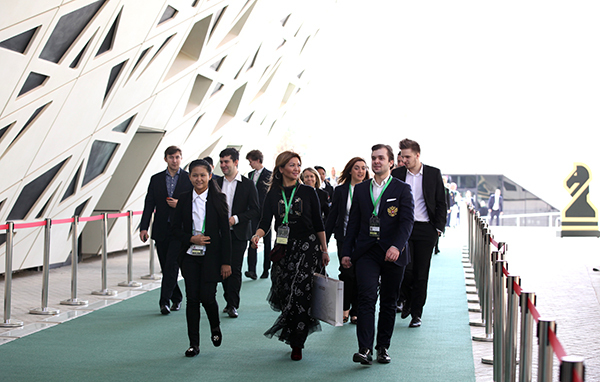 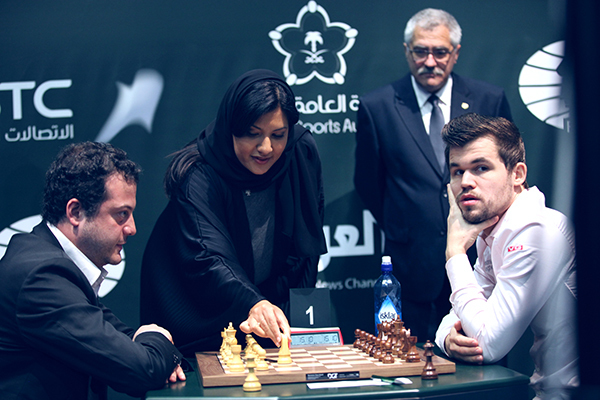 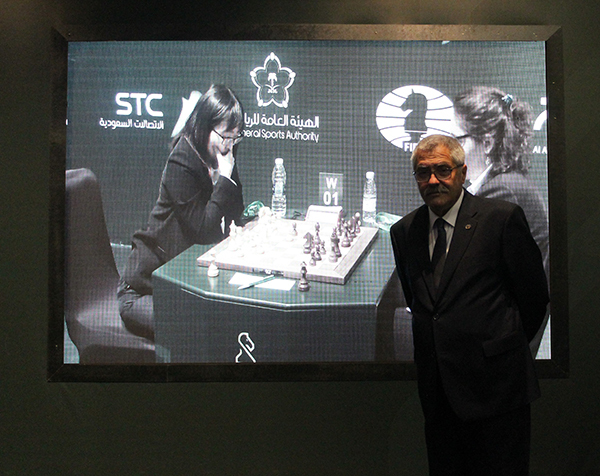 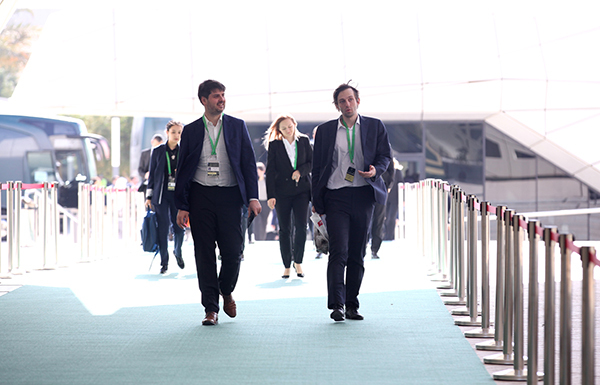 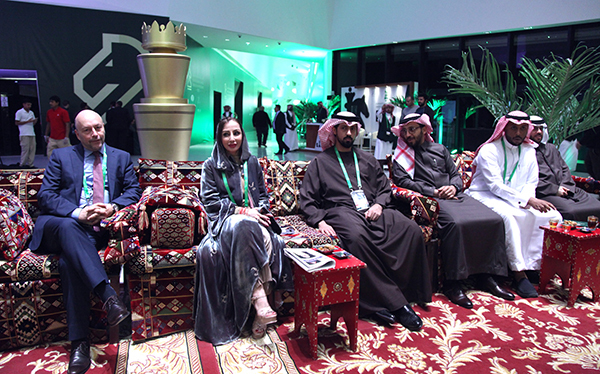 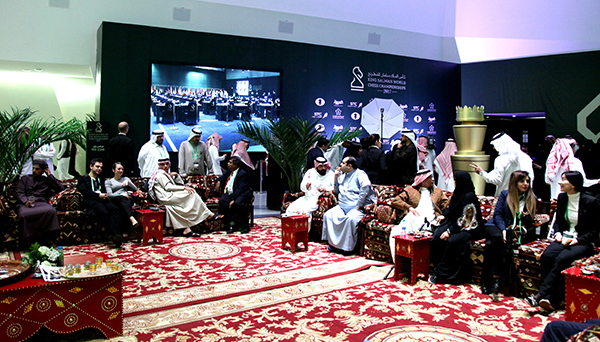 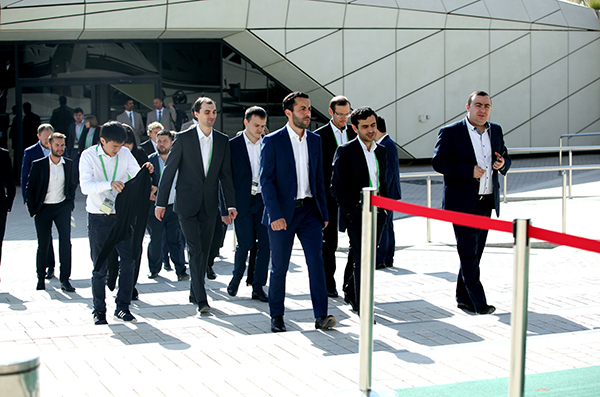 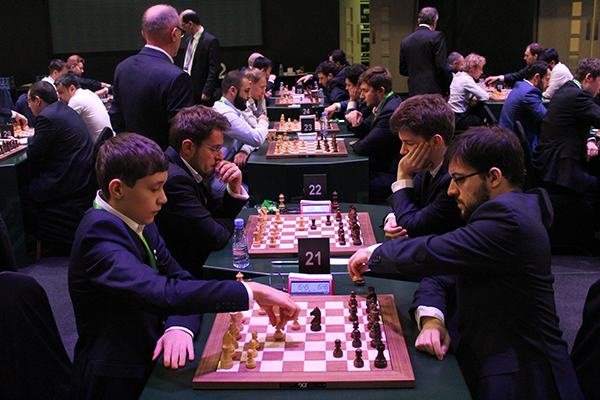 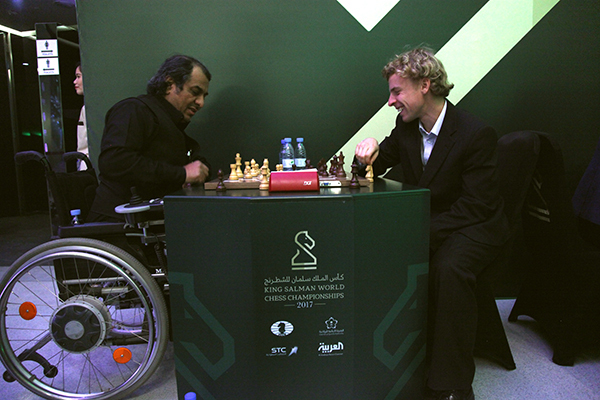 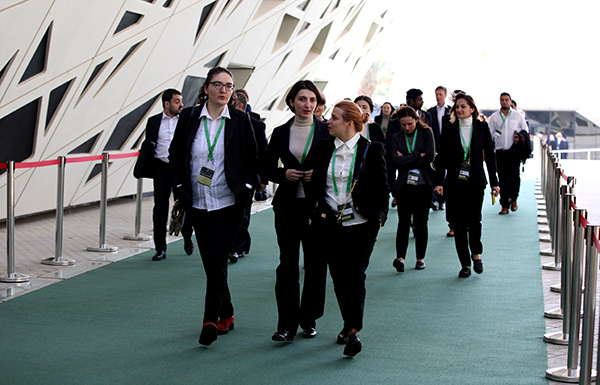 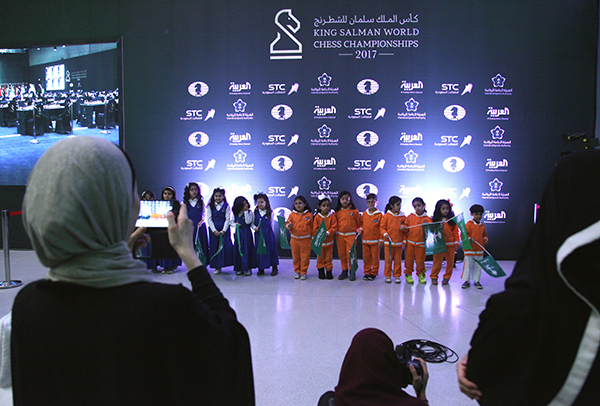 The King Salman World Rapid Championship continued today at the iconic Apex Convention Centre in Riyadh, Saudi Arabia. 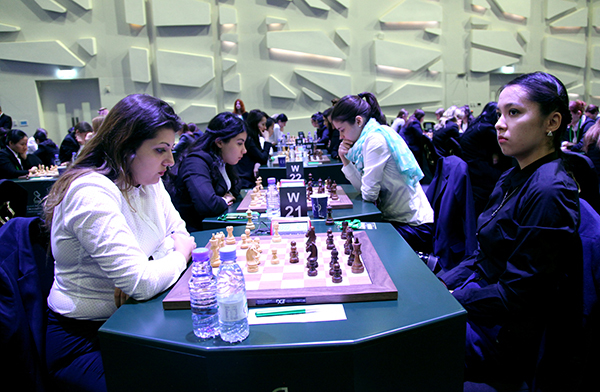 Five more rounds were played in both Open and Women’s sections. 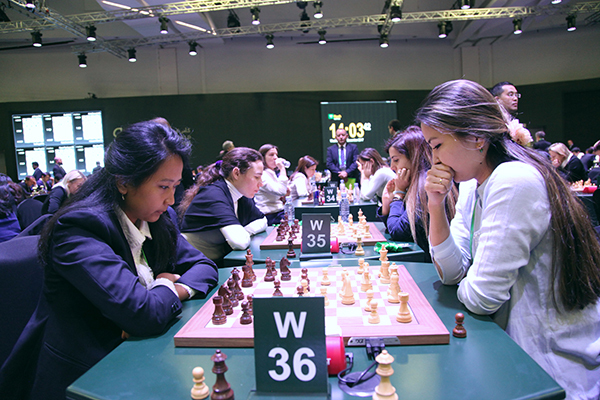 The overnight leader in the Women’s section, Ju Wenjun of China, continued the campaign with four straight draws, but then when it mattered the most she closed the day with a win against IM Pham Le Thao Nguyen, once again singling out on the top of the standings with 8,0/10 points. 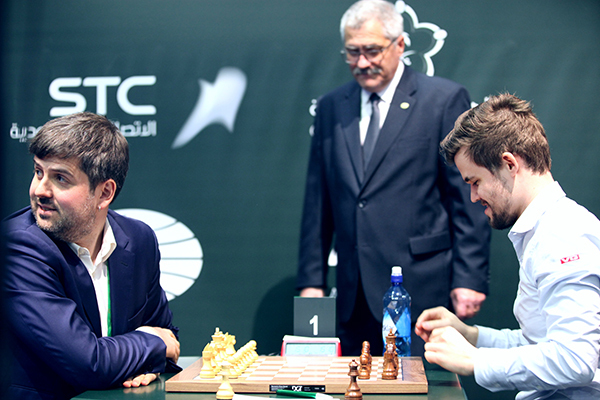 In the very same game Bu Xiangzhi stunned the world’s top rated player Magnus Carlsen by inflicting him yet another loss. 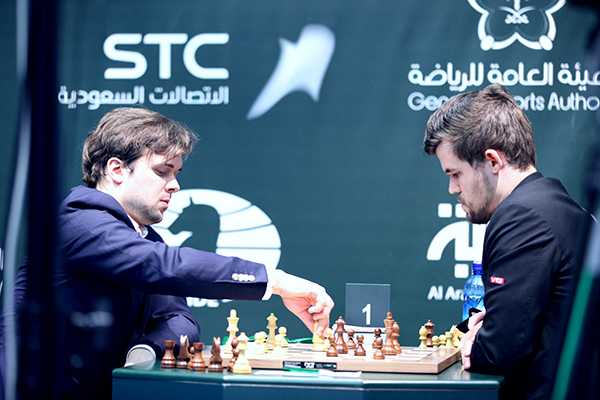 Only few months ago Bu eliminated Carlsen from the FIDE World Cup in Tbilisi. 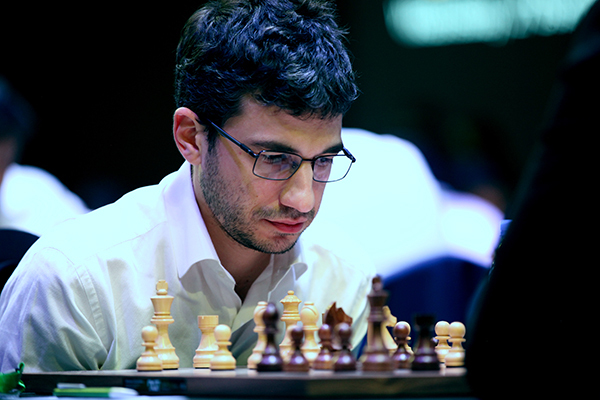 Also on the main stage, the second-seeded Maxime Vachier-Lagrave lost to Levan Pantsulaia. 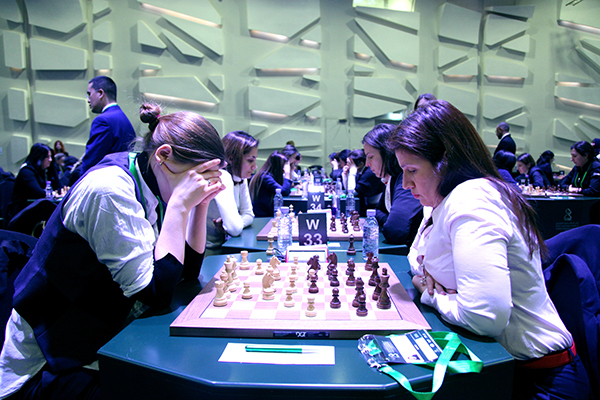 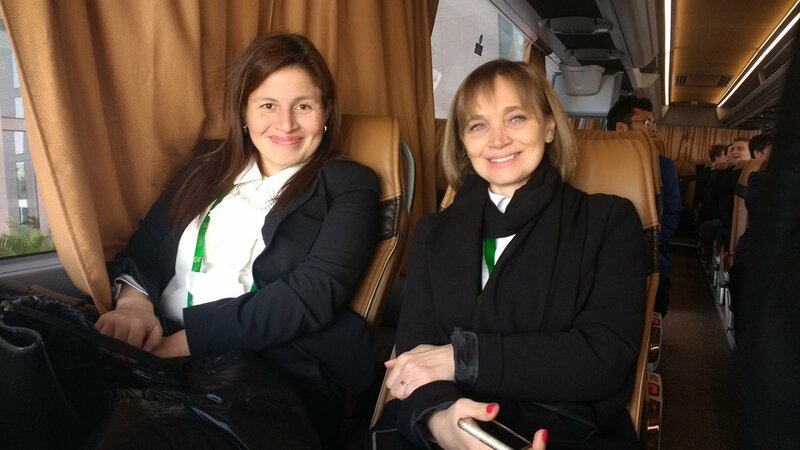 Likewise, in the women’s championship the top seed Kateryna Lagno started with a loss against Jolanta Zawadzka. 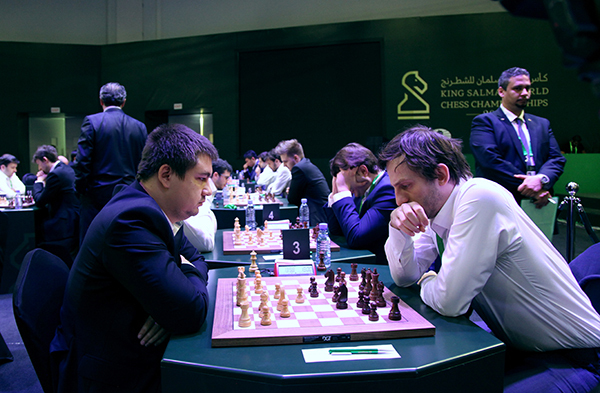 The reigning World Blitz champion Sergey Karjakin also slipped in the first round, losing to Pavel Eljanov. 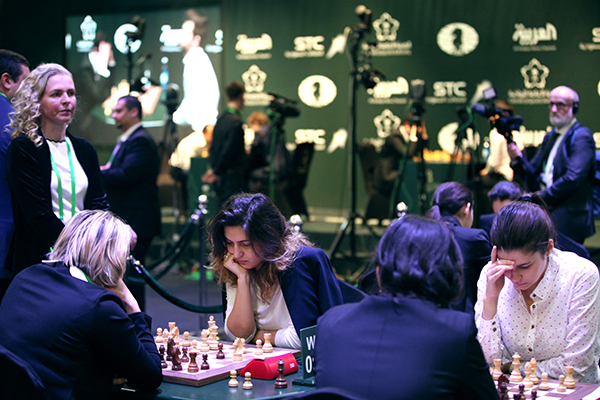 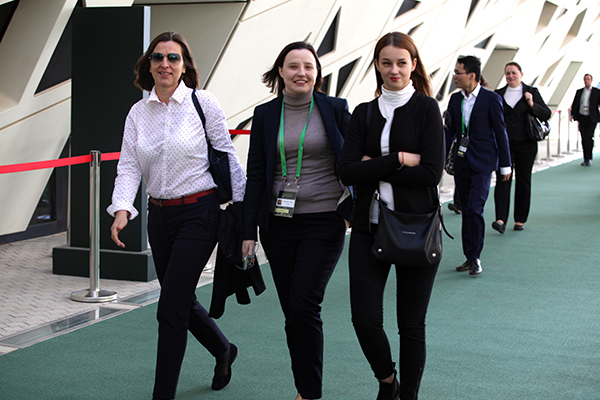 At the end of the first day of the competition, world championship challenger in classical chess Ju Wenjun is leading in the women’s section with the perfect 5/5 score.